Conventions & conferences are a great way to promote your business branding through giveaways, custom apparel with a booth display. We off everything you will need for a successful convention or conference in a cost-effective manner. 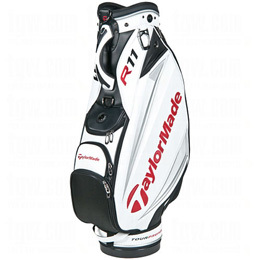 We also offer a wide variety of golf equipment and accessories for corporate sponsored golf outings. All can be customized to fit any need. Convention Souvenirs, Sterling Silver Jewelry, Personal Accessories, Conference Shirts, Racquet Equipment, Golf Equipment, Sports Equipment and Golf Umbrellas.